Student complaints about FE colleges offering degrees could rise with a proposed new law putting them under the universities ombudsman, principals have been warned. Complaints about FE colleges’ higher education courses will be scrutinised by the Office for Independent Adjudication in Higher Education (OIAHE) if the government’s Consumer Rights Bill passes later this year. Currently the OIAHE deals with complaints about FE higher education provision if they relate to something for which the validating university is responsible. Responsibility varies depending on the validation agreement, but the OIAHE tends to deal with complaints over how grade disputes were handled, extenuating circumstances or mis-sold courses. Ben Elger (pictured above left), OIAHE chief operating officer, said this could lead to a rise in the number of complaints, but said it was “impossible to see” how big the rise would be. 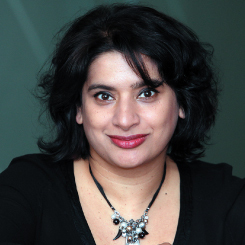 Smita Jamdar (pictured right), partner and head of education at SGH Martineau LLP, also warned the change in the law would “bring with it the powerful new remedies of a right to a repeat performance and a right to a discount”. “More colleges that deliver higher education will find themselves directly subject to the OIAHE. This will almost certainly continue the upward trend as far as learner complaints are concerned,” she said in an exclusive expert piece for FE Week. The news follows the 2013/14 Higher Education Review by higher education inspectors QAA, which said more than a quarter of FE colleges offering higher education needed to improve their complaints handling. 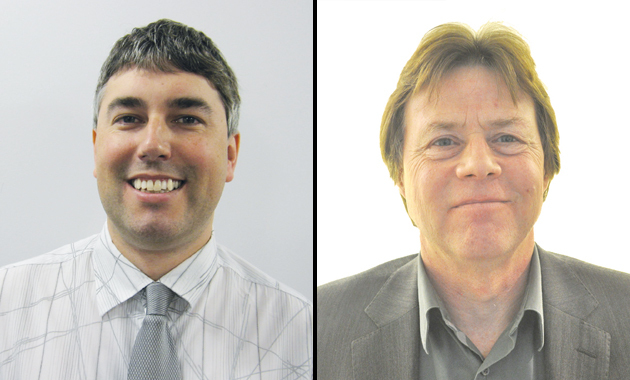 However, Association of Colleges higher education policy manager Nick Davy (pictured above right) said he didn’t “believe that there should be a significant increase in external complaints”. He said: “In general the system works reasonably well although we have come across a few occasions where students haven’t been clear which organisations is their external adjudicator. And FE colleges will also be able to access support through OIAHE subscription, although the model and costs were yet to be decided. “We will have a direct relationship with the FE institutions,” said Mr Elger. He added a “perception issue” could lead to a rise in student complaints, if students felt it was easier to make their voices heard. “Perhaps students are more likely to see there’s a clear advantage of going to the OIAHE, because we can look at a complaint without having to worry about who is responsible for which bit,” said Mr Elger. “The first part of our mission obviously deal with the complaint as a kind of ombudsman, the second part is to share knowledge and good practice and good complaints handling information,” he added. Amendments to the bill are still being considered by the House of Commons and the House of Lords, but it is due to be given Royal Assent before March 30.